Father True comes to us from St. Paul's, AZ, where he has served as rector since April 2015. Prior to that, he served St. Luke's, San Antonio as a curate since June 2013. 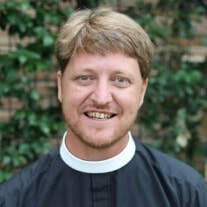 He is an alumnus of the School of Theology in Sewanee, Tennessee. 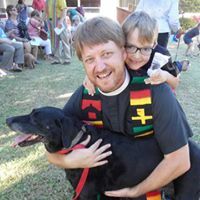 Prior to seminary Father True was a teacher (elementary, middle and high school Latin and fine arts); he also has work experience in: youth and camping ministries, civil engineering, music, and teaching at the college level. Tim and his wife, Holly, have five children, ranging in age from 4th grade to young adults.